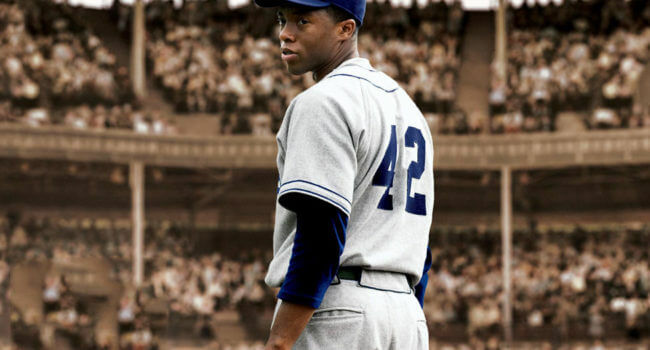 Based on the real-life player Jackie Robinson, “42” is a biographical film about the integration of Jackie Robinson into Major League Baseball. He was the first African-American player to break the color barrier when he was signed to the Brooklyn Dodgers, and wore the number 42 for his entire professional career. In his honor, Major League Baseball retired the number 42 throughout the league. 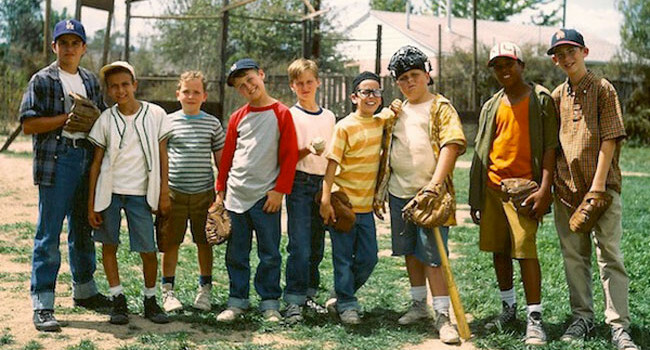 In The Sandlot, Michael “Squints” Palledorous (Chauncey Leopardi) earns his nickname for his black thick-framed glasses. He has a massive crush on lifeguard Wendy Peffercorn and will go to any lengths to get her attention.